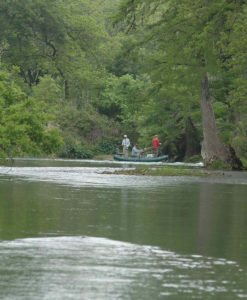 The Guadalupe River is the southern most Trout fishery in the United States and offers blue ribbon trout fishing right here in the Texas Hill Country. 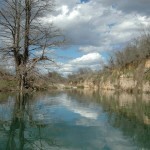 This year, Hill Country Flyfishers is proud to announce that we will be guiding on the Guadalupe. 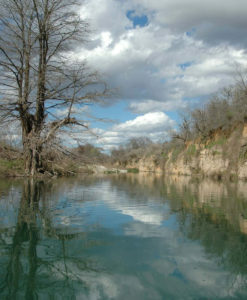 In the past we have focused solely on warm water Bass Fishing, but many of our customers asked us to start guiding on the Guadalupe. 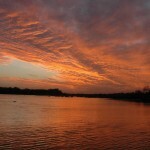 With the addition of Clint Jackson to the HCFF team, we now have a full time Trout fishing operation. 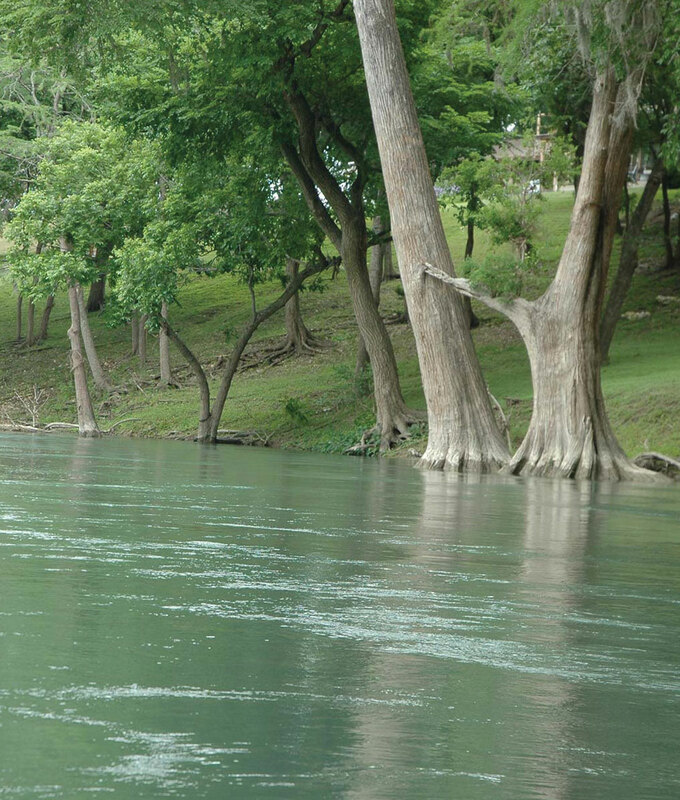 You can expect the same level of five star service you have become accustomed to on our warm water trips here on the Guadalupe. 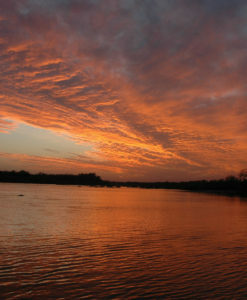 Hill Country Fly Fishers was founded on the simple premise that everyone can enjoy fly fishing. In my 20+ years as a guide and casting instructor, I have helped countless first-timers and seasoned fly fishers catch the fish of their dreams.